Installed new 5 kW heat kit in new Franklin heat pump package system. 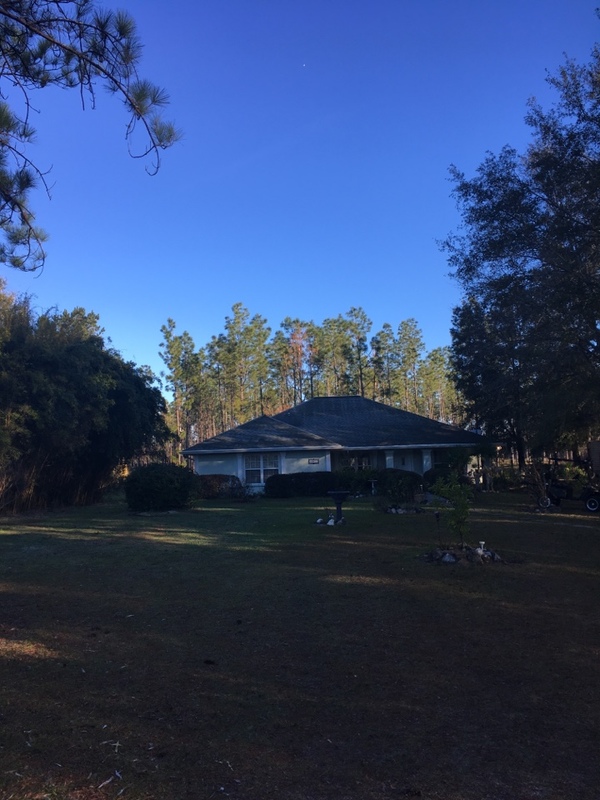 We’re a warm and pleasant part of the world here in Alachua, FL, and our homes need to be comfortable in order to help us enjoy the hot summers and mild winters the way we should. Most of the time, that means a reliable air conditioning system, along with a heater for chilly winter nights. However, it can also mean taking advantage of modern technology like smart thermostats and similar home automation services that make it easier than ever to keep your home comfortable. 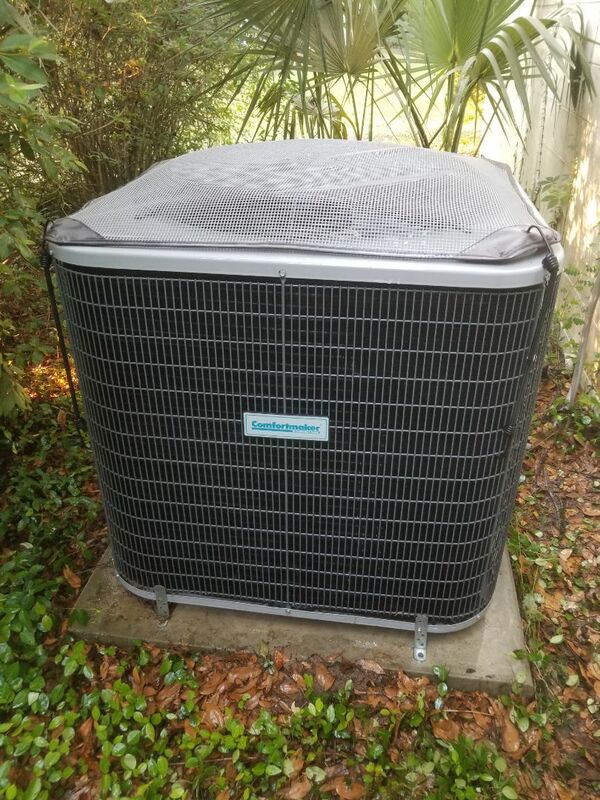 The friendly pros at North Central Florida Air Conditioning prove air conditioning heating and home automation services throughout Alachua, FL. 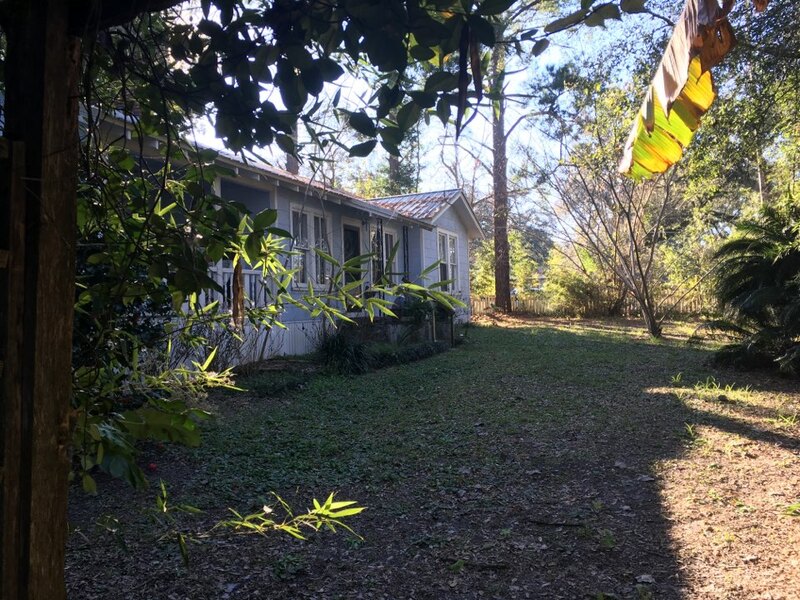 Alachua, FL gets hot in the summer, along with copious amounts of humidity. That means your air conditioner needs to run effectively whenever you turn it on, and even run for days in the middle of our worst heat waves. 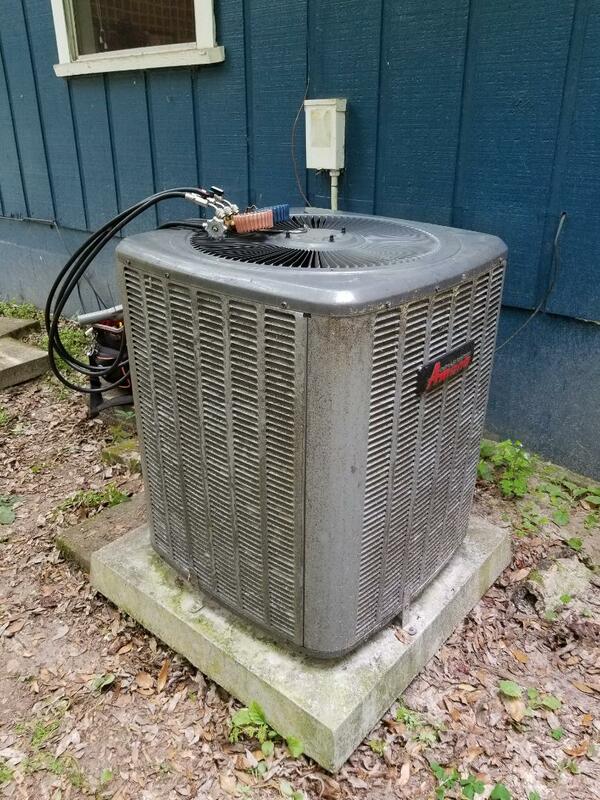 Here at North Central Florida Air Conditioning, we’re committed to improving lives by improving homes, and that starts with quality air conditioning service throughout the year. For installation, repairs, and AC services of all varieties, call us today! 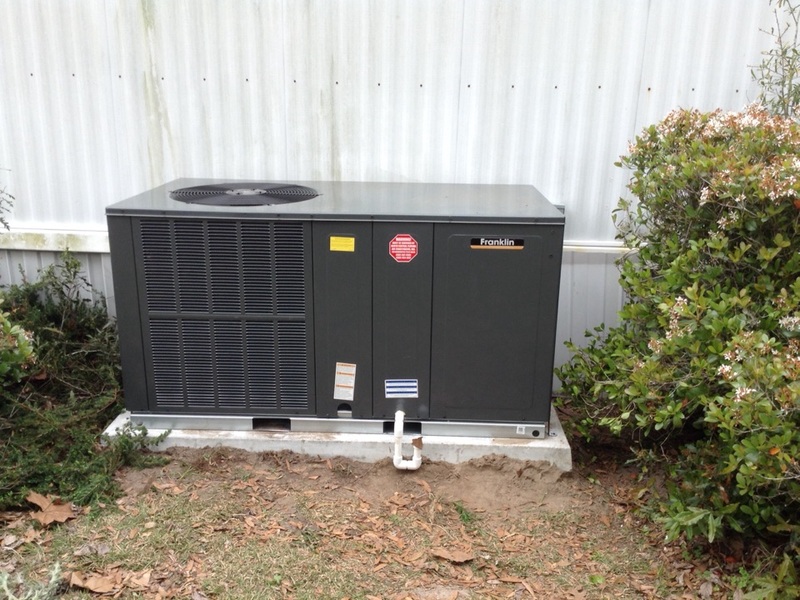 Air conditioning installation is a vital part of any home in the area. 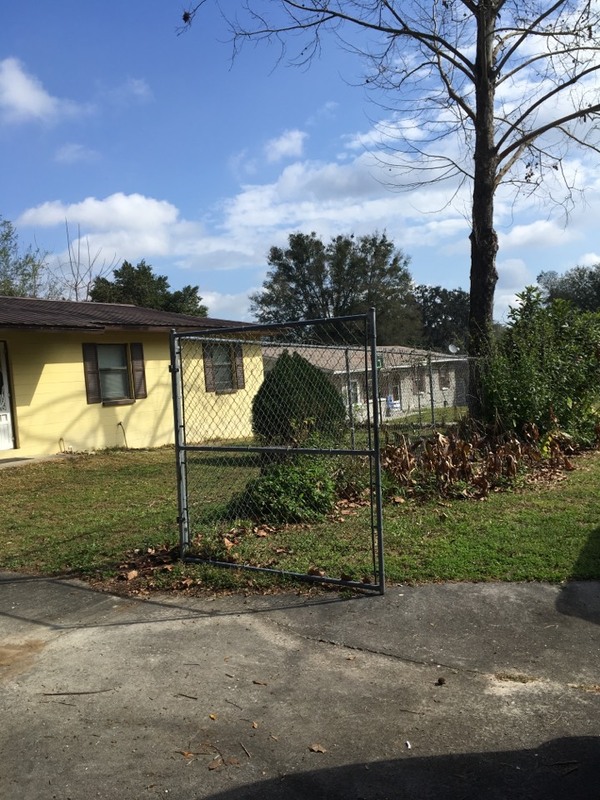 You need to take careful steps to make sure the new system is put in the right way. 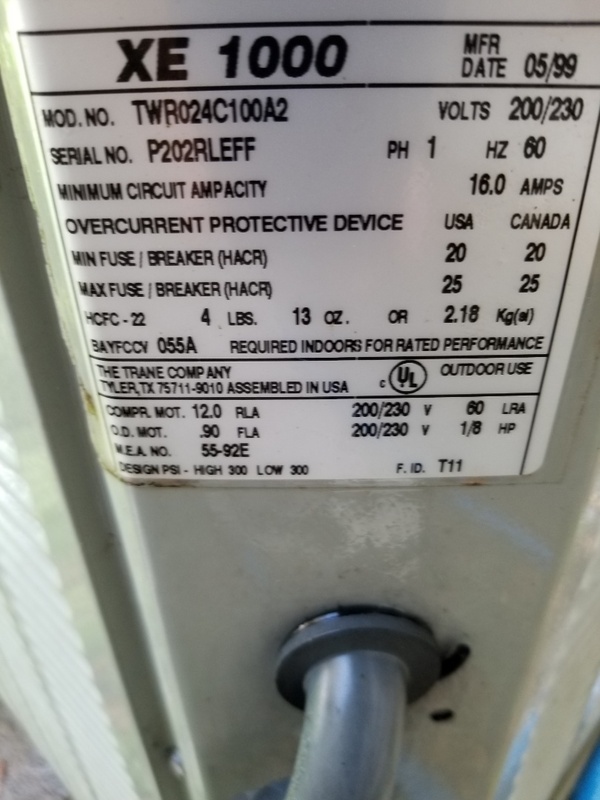 That means things like matching the air conditioner’s power levels with the specifics of your home, as well as using quality parts and double–checking every step. Our trained technicians excel at AC installation, as well as air conditioning replacement services! 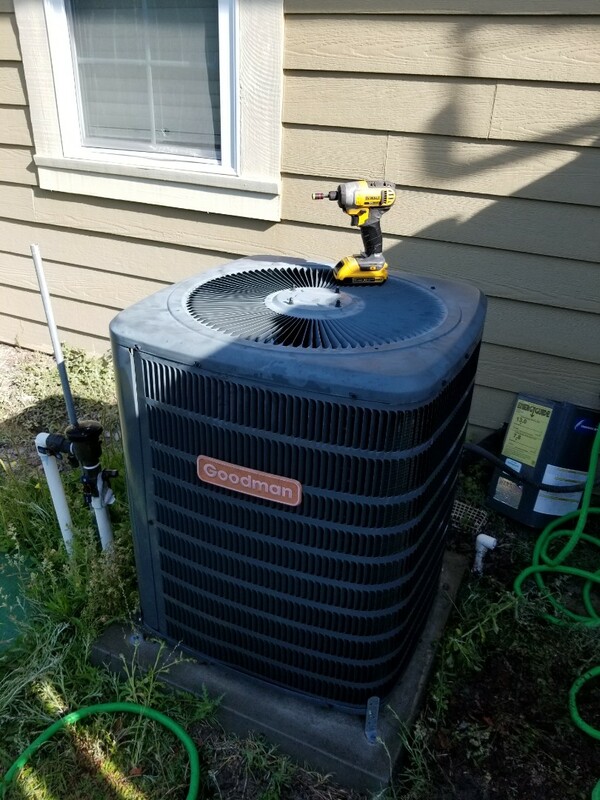 Air conditioning repair technicians should be called in the minute you detect anything wrong with your system: strange noises, low air flow, reduced cooling levels, and the like. 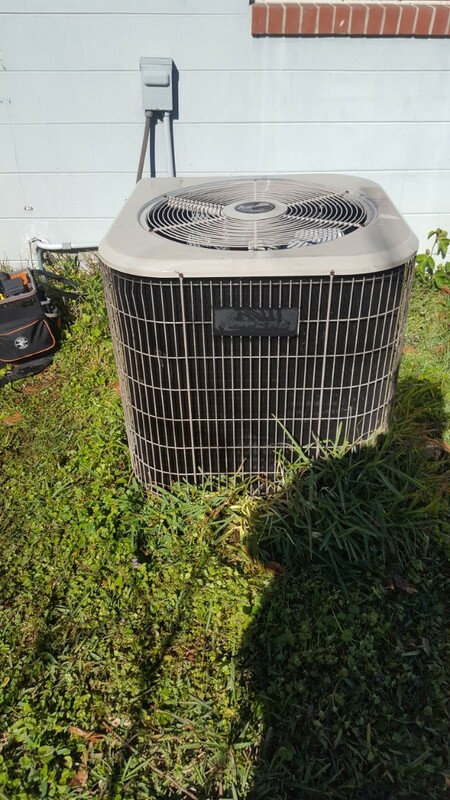 A good AC repair professional will arrive swiftly and do the job correctly. 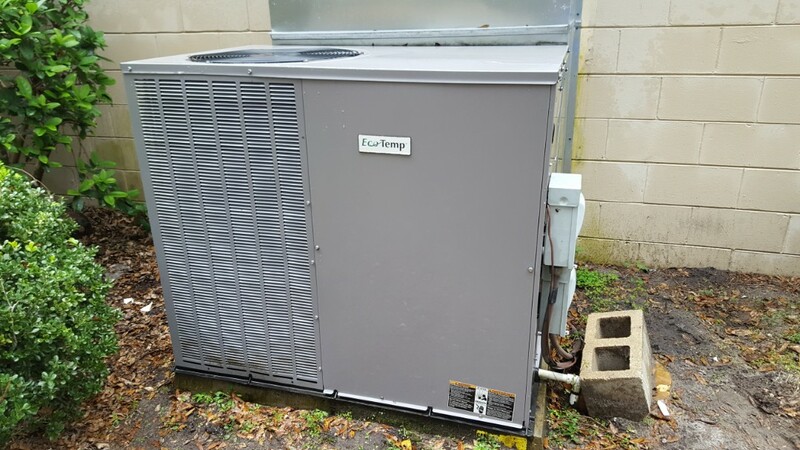 The same company should also offer air conditioning maintenance sessions for your system at least once a year. These "tune–ups" should help your system work more efficiently and let the technician stop big problems when they’re still very small! 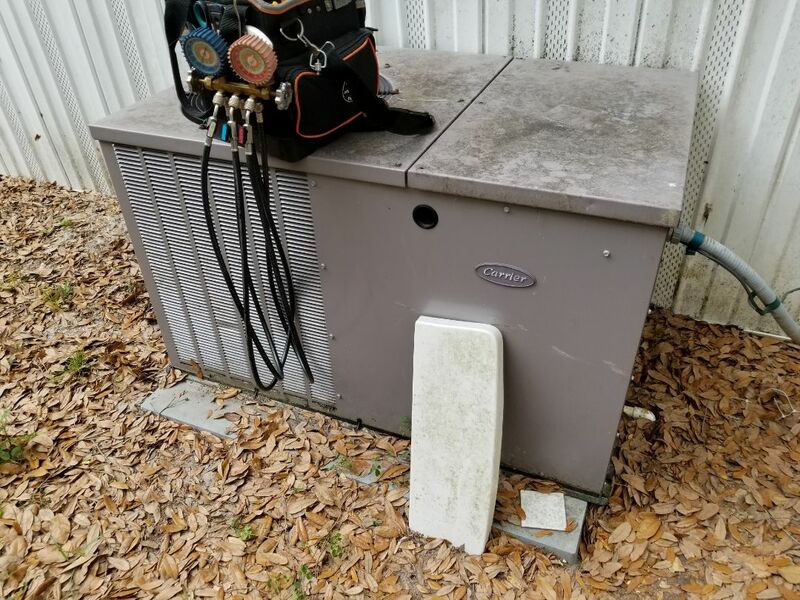 Winters in Florida are very mild, but we can still get chilly nights, and that’s why you should treat heating installation services and heater repair calls with the same seriousness that you do your air conditioner. 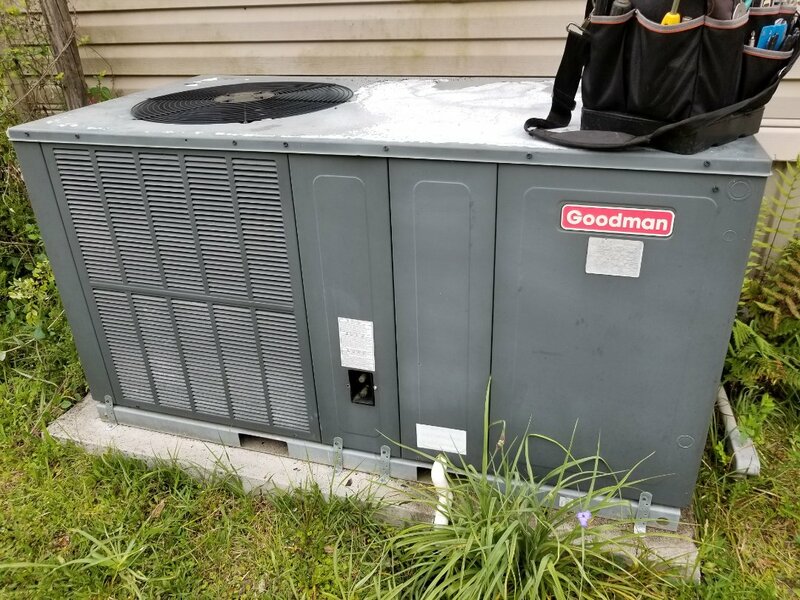 Luckily, our team handles furnace repair and other heating services with the same skill and attention to detail that we treat our AC services. We also cover heating maintenance designed to stop big problems before they start. Call us today to schedule a session! The phrase "home automation" used to summon silly images of robot arms and George Jetson–style mayhem. Not anymore. Smart home installation is changing people’s lives, whether it be smart locks keeping your home safer or services like Alexa and Google home configuration allowing you to access multiple electronic devices with ease. For expert home automation services of all kinds, give us a call. We’ll go through your options with you and help you find the services that fit your needs! 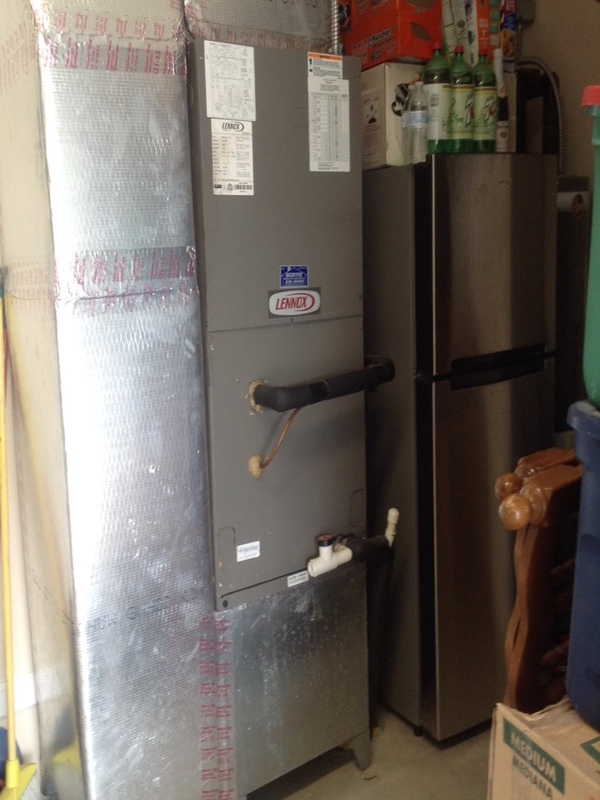 Team of Ed, Robert and Bryan installed a new HVAC system to replace my old system which died. The work went smoothly, everyone displayed a professional attitude and the installation is perfect. 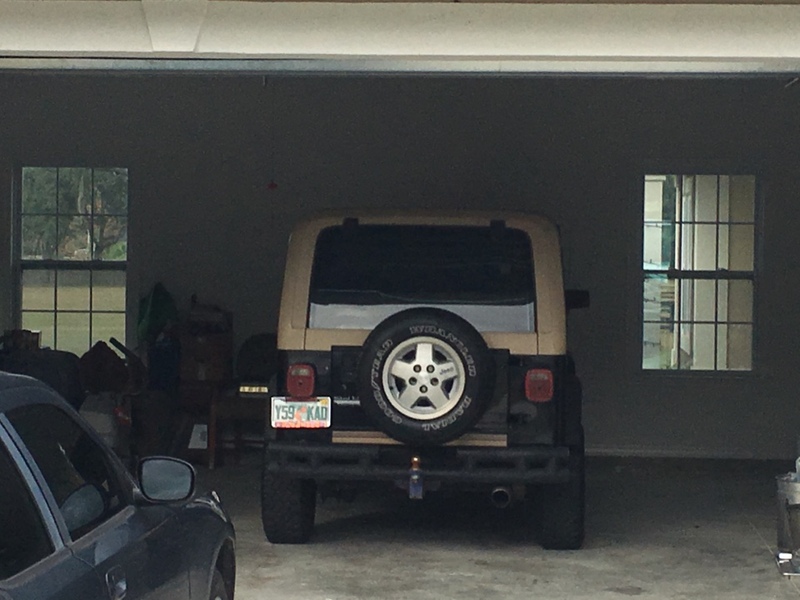 Ed, the team leader was extremely knowledgeable and proficient. Everyone should be commended. Prompt service. Very professional and courteous!